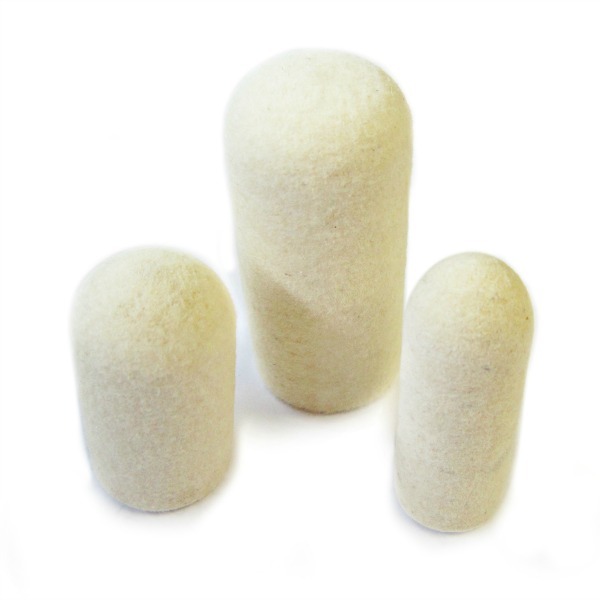 Unmounted Conical pointed and Rounded Bullnose Felts used for polishing metals, particularly in the jewellery making industries. 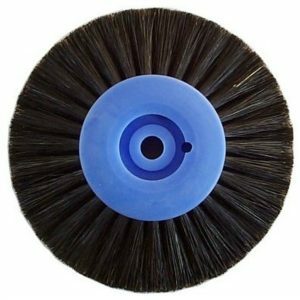 Felt can be used with a polishing compound to create a very high bright mirror finish on all metals. 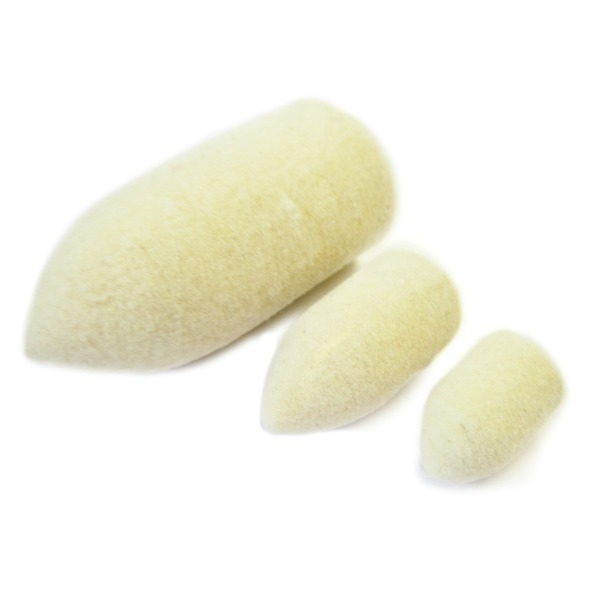 Felt cones and Felt Bullnose are popular for metal finishing and polishing. 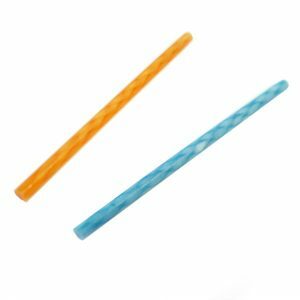 Commonly used by jewellers for inside rings and bangles, silversmiths and goldsmiths – for these precious metals we would recommend using Rouge or Menzerna compounds. 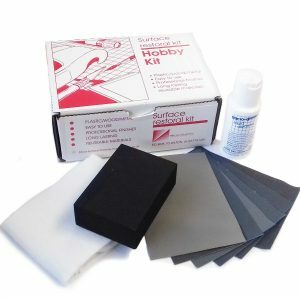 Felts can be used for polishing any metals and used by fabricators, sculptors, engineers, antique restorers – general metal working. 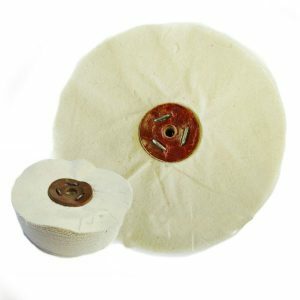 Used for polishing with compound. 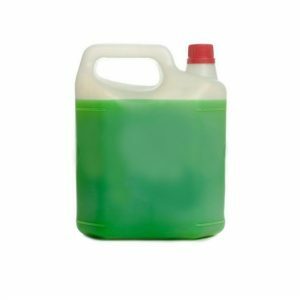 Used with compound such as Menzerna, Lea Compound bars, diamond compound, rouge etc.. The pointed cone or conical shape is ideal for more detailed work and getting inside bores to polish. 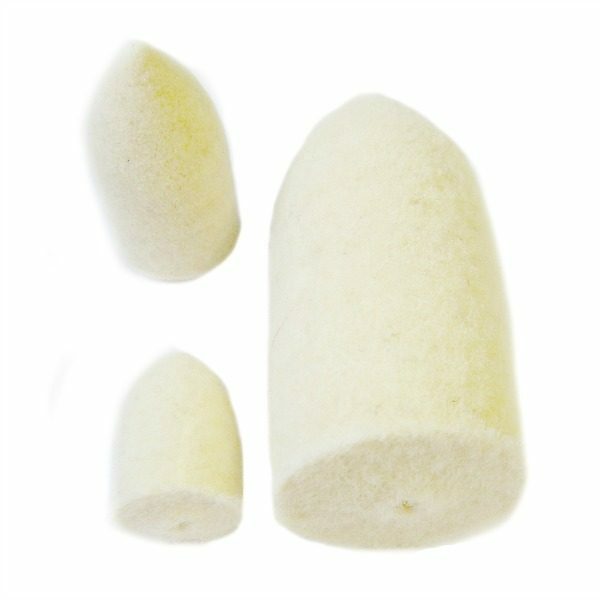 the shape depends on the application, any area of the felt can be sued to polish, the felt can be shaped to make it more useful. What does Felt Density mean? Medium density is the most common and most popular. 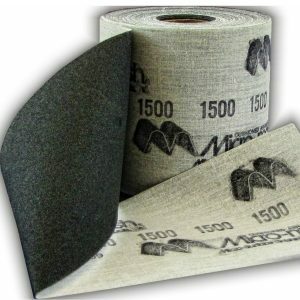 Hardened density is where the felt has been chemically hardened, the felt is not fixable and will polish or cut much more aggressively (also depending on what compound you use.) The felts will last longer but will work quite differently. 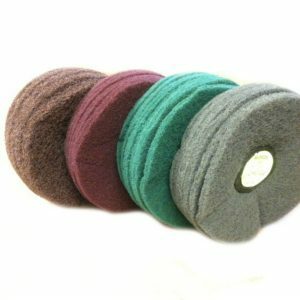 (hardened felts will take an extra 4 days to be delivered as they are made to order). 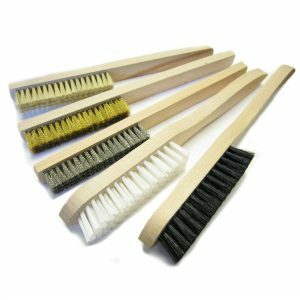 How should I use / hold my polishing felts? 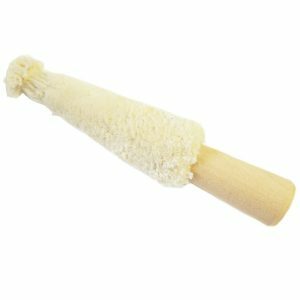 Used with a tapered spindle, these unmounted felts simply screw on- we have a few options if you want to use a drill with a 6mm shank mandrel or an angle grinder with a taper cone. 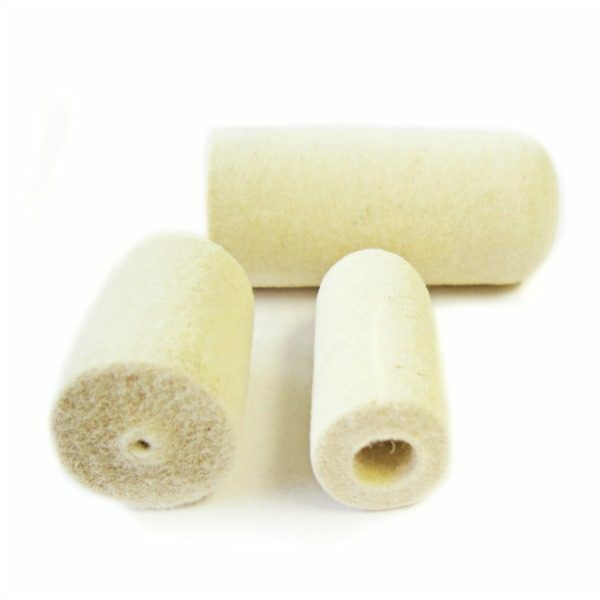 These felts can also be attached to a bench polisher. 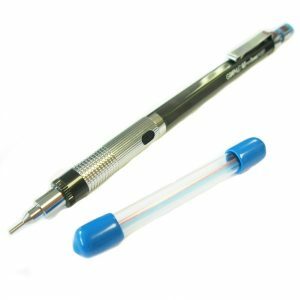 – They come with a small 3mm centre hole – you might require a Two-stage lead holes. Please contact us for this option. There is normally a surcharge of £0.10 per felt. Don’t see what you need? Contact us as we can offer more options and make to your specification. *Please be aware there may be a short wait for some wheels due to the wide variety available, some will need to be made to order by our factory.